The upcoming Nokia 9 is edging closer to making its official debut after reaching the Federal Communications Commission (FCC) for approval. The flagship device is expected to deliver high-end specifications and premium design as Nokia partner HMD Global looks to take on the likes of Samsung, LG, and Google. 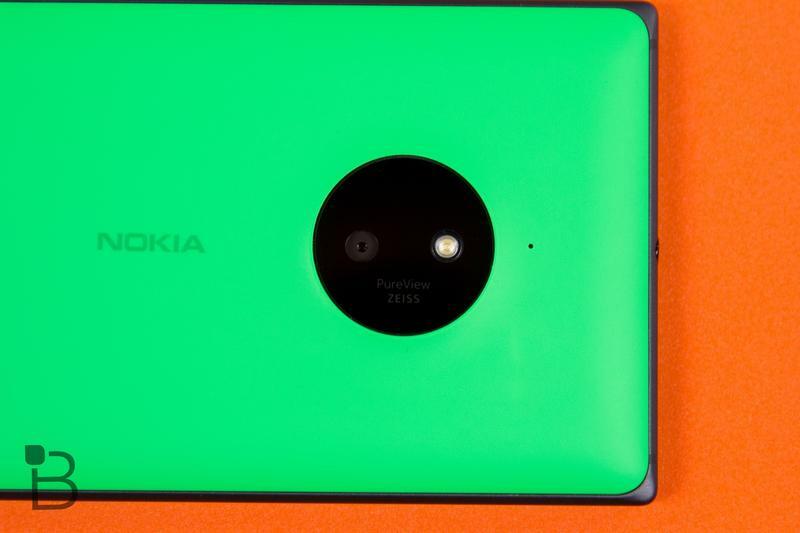 Since the Nokia brand re-entered the smartphone market, fans have been eagerly anticipating a flagship device. The Nokia 3, Nokia 5, and Nokia 6 — which are on the way this month — are all midrange handsets aimed at buyers on a budget. According to specifications revealed in early benchmarks, the Nokia 9 will not be following suit. The device is expected to pack Qualcomm's latest Snapdragon 835 processor, 4GB of RAM, and 64GB of storage as standard. It also looks to be packing a super-sharp Quad HD display, and dual rear-facing cameras like the iPhone 7 Plus — both of which will be 13-megapixel sensors. It's thought the handset will cost around €749 in Europe (approx. $699 USD). Nokia is yet to make the Nokia 9 official, so we have no official word on when it will be available. But now that it has reached the FCC, it seems as though the company is finally making preparations for its launch. Recent rumors have claimed the device could arrive later this summer. Not a great deal is confirmed by the FCC filing — other than Bluetooth 4.2 connectivity and NFC. But everything points to this being the best smartphone yet with a Nokia logo.